Applications for a New Liquor License, a Change of Ownership, and Renewals are available at the Oregon Liquor Control website and must be filled out and reviewed by OLCC prior to submittal to the City of Keizer. The City of Keizer charges $100 for processing a New Liquor License. When the completed OLCC form and payment are received, a public hearing will be scheduled within 30 days of receipt. The City’s review includes a background check on the applicants, zoning review by the Community Development Department, and notification to property owners within 200 feet of the proposed establishment. The City of Keizer charges $75 for an OLCC application for a change in ownership, location, or serving privileges. When the completed OLCC form and payment are received, a public hearing will be scheduled within 30 days of receipt. A background check, zoning review, or property owner notification may be conducted, dependent on the requested change. 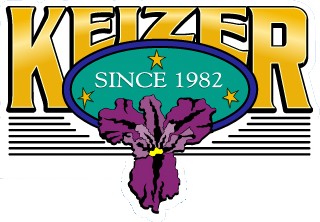 The City of Keizer charges $35 for the annual review of OLCC licensed establishments within the City. 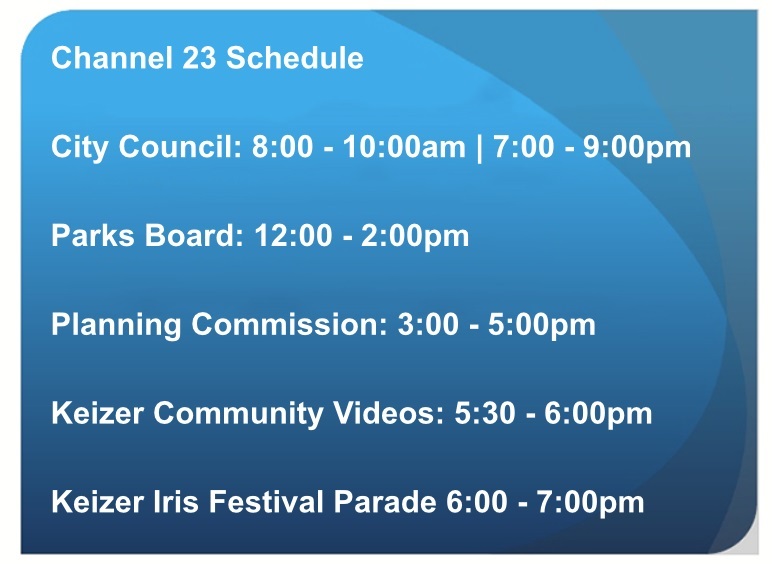 The OLCC notifies each establishment in January of the requirement to submit the fee to the City of Keizer. Need more information? Call Tracy Davis at 503-856-3412.